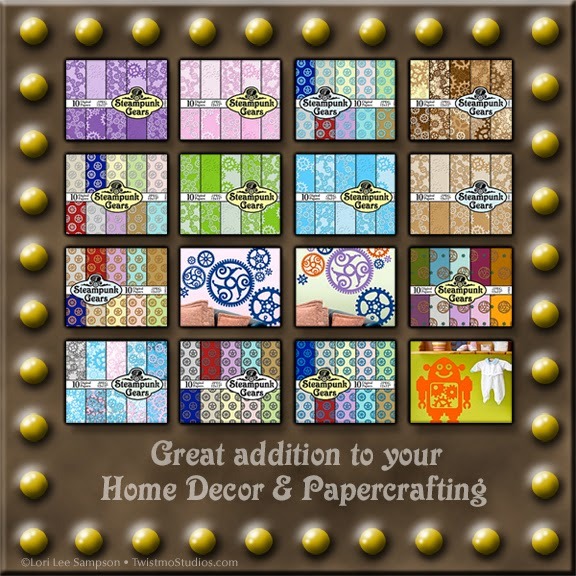 Home Decor Wall Decals, Stock Photos, and Digital Downloads to make your home and crafting projects special. 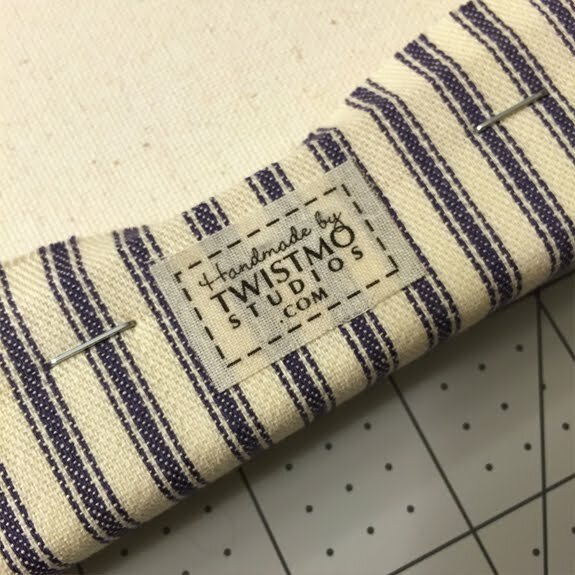 My unique and original Twistmo Designs add that special touch to your home and creative projects. 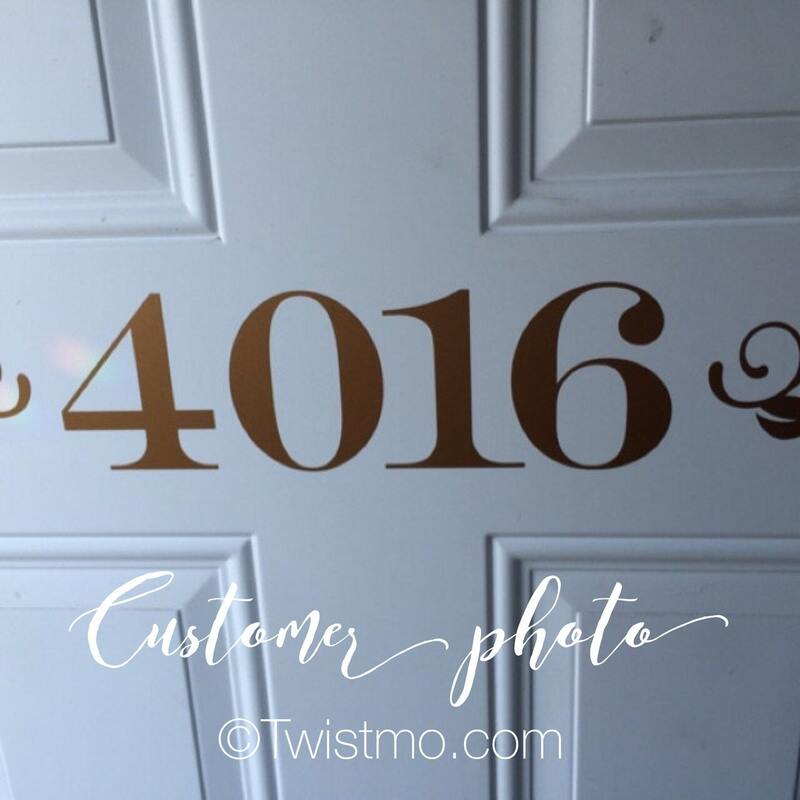 Express yourself with a favorite quote, wall art, or monogram. 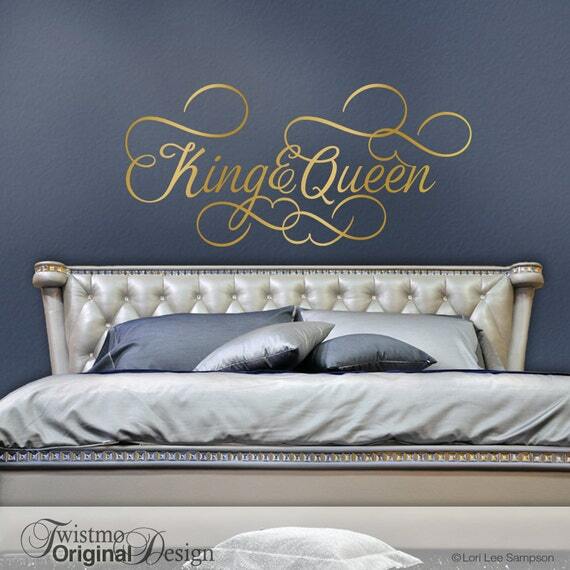 Fun designs for adults, kids bedrooms, the baby nursery, and party decorations. My decals are all removable. At the beginning of every year I re-evaluate all my business practices and determine a plan for the rest of the year. Blogging has never been high on my list, yet it always IS on my list. blog more than a couple of times! have fun by talking about things I love. 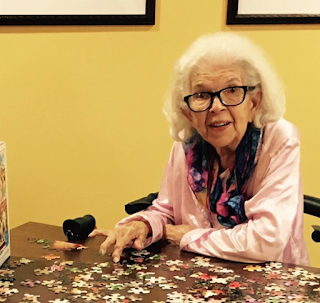 not every blog post has to be a masterpiece. drop the "have to promote all the time" feeling. and last, map out a schedule! is dedicated to my mother! 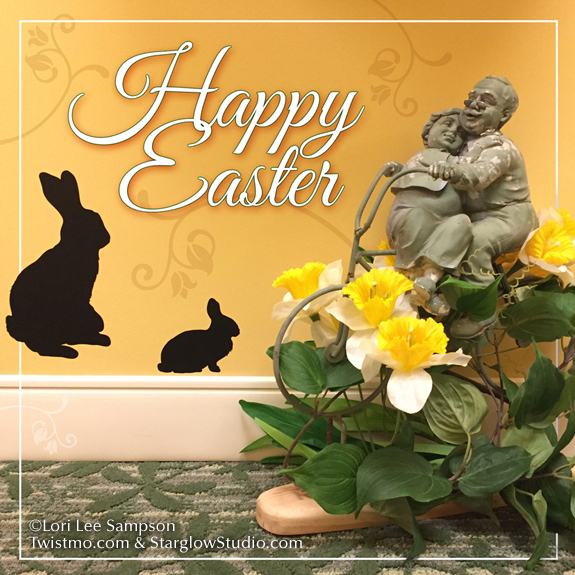 Have a fun, joyful, and spiritual weekend with family and friends. Gold, silver, copper... they're all beautiful. 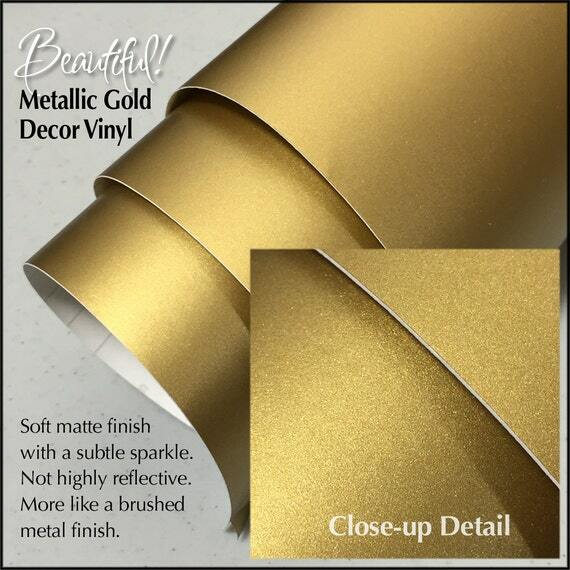 Use them to add a classy touch, or for their glitz effect in your home. Caution though, too much of a good thing can turn beautiful home decor into cheesy decorating. 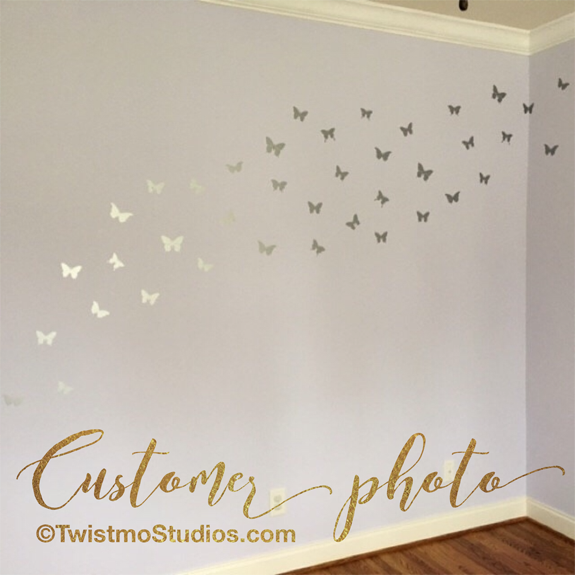 These silver butterflies on a white wall are a great example of subtle and classy. Add some fun to a nursery or bedroom with Peel and Stick Wall Dots! Copper on your front door! 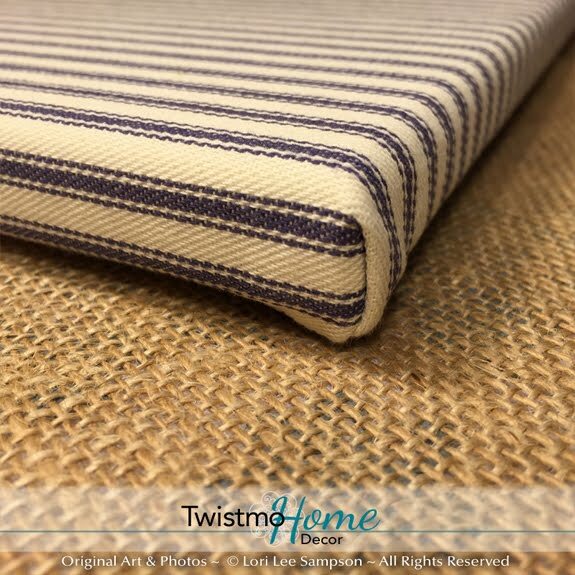 Do you remember the traditional striped pillow and mattress ticking? It brings back SO many warm fuzzies for me. My favorite is memories of my Grandmother's big feather mattress. 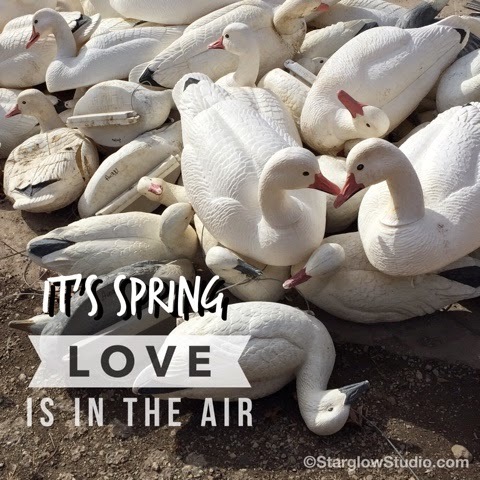 My cousins and I would all pile into bed on a chilly fall evening and cozy down into all that fluff, giggling and laughing until we fell asleep! 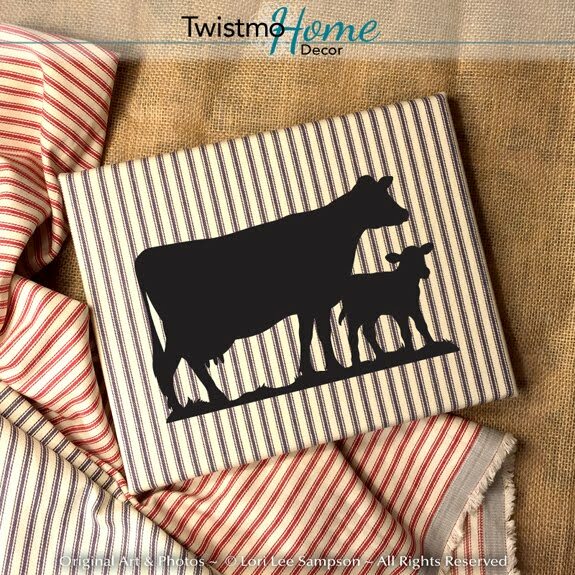 Along with my fond memories of the farm I grew up on, I've created my series of farm animals and other original silhouettes and applied them to that traditional navy blue ticking. Pigs, cows, horses, chickens, llama, and more! These wall hangings are not just a digital printed canvas, they're actual stretched fabric with heat-set vinyl silhouettes I design and apply myself. 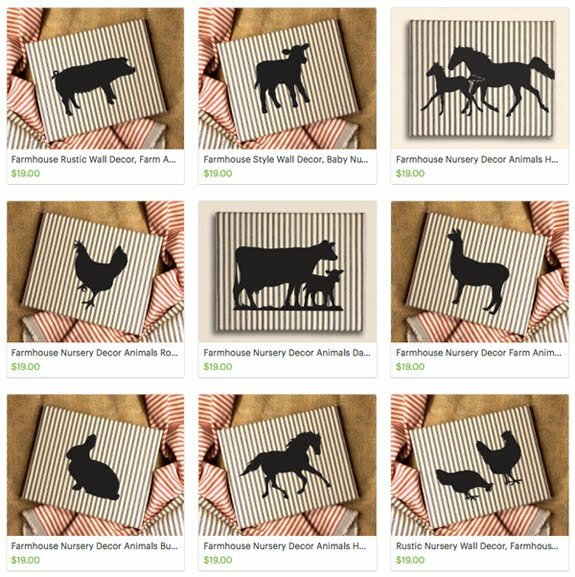 Adds a wonderful warm touch to a baby nursery, kitchen, or bathroom. Hang them separately, in pairs, or groups of three or four to make a real impact. From Pigs to Bunnies and lots in between! 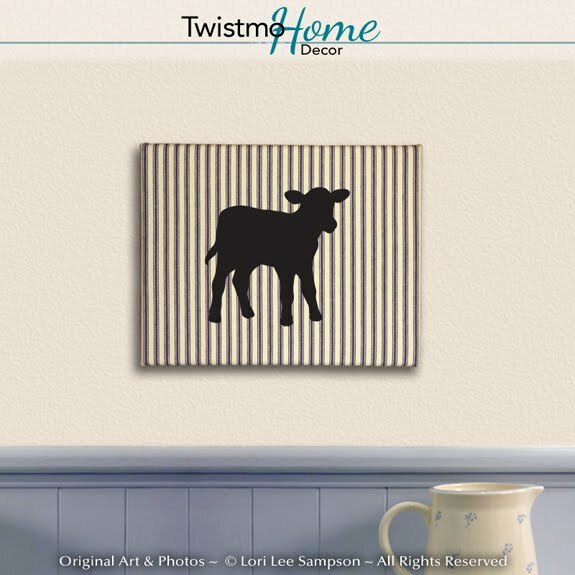 This darling calf would be sweet in a baby's room. I love Steampunk! ...where the romance of victorian beauty and the innovation of new inventions collide in the age of steam. GEARS are a huge icon of steampunk, representing both the ornate beauty and the grunge of machinery. 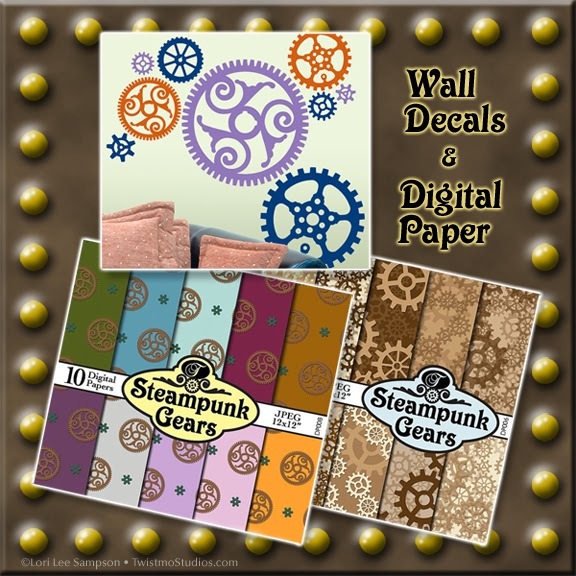 Add a touch of steampunk to your walls, or include it in your scrapbooking and papercrafting. Inspiration is everywhere! There are interesting scenes and subjects to photograph or paint all around us, if we just take the time to look. 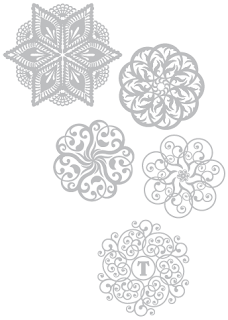 All mandala designs shown in this article are my own creations and are available for purchase as wall decals. 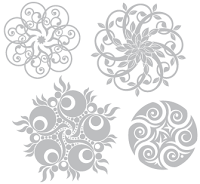 I have a whole series of wall decal designs I call Mandalas. But what is a mandala? 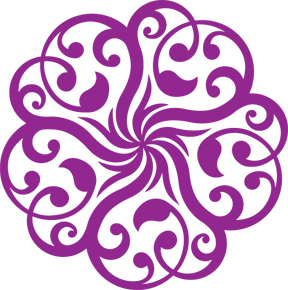 For me its simply a way to describe my designs that have a beautiful, mesmerizing, repeating pattern of often intricate and lacy shapes in a circular motion. 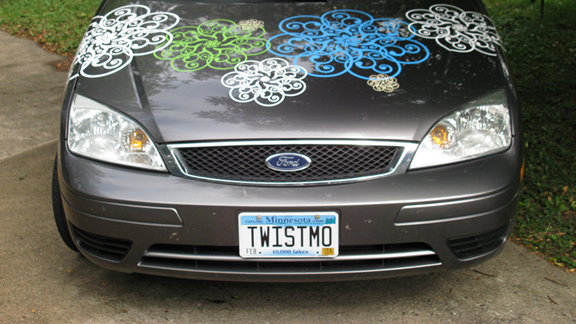 Other names I use for similar designs are kaleidoscope, pinwheel, and doily. Visit My Shop • Original Designs by Me!